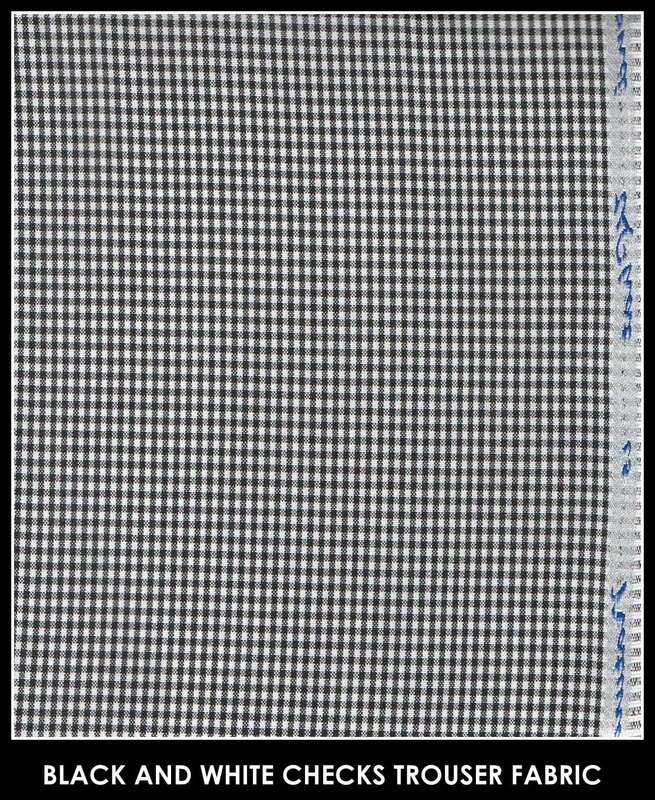 Black and white checks trouser fabric for Hotel staffs !! We at RSM Uniform always stock a minimum of 1000 meters in Black and white Trouser fabrics for Hoteliers. The fabric is made from a blend of Polyester and Viscose and is economical as well as durable. We also make readymade trousers from this fabric. The fabric is typically used by Hoteliers in Chennai. 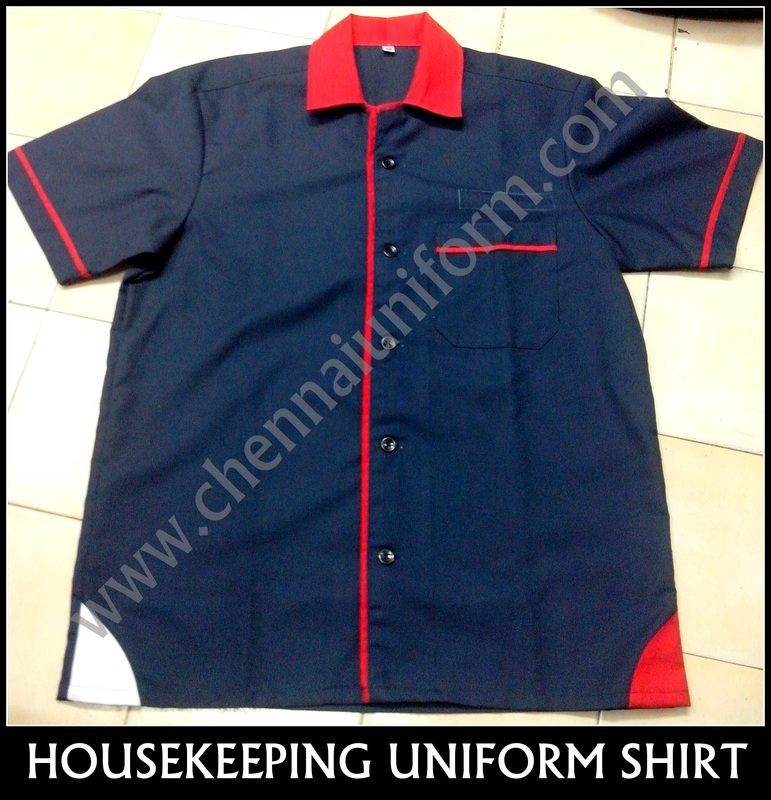 For your enquires on Hotel Uniform fabrics in Chennai please contact us at 9176634635 or fill up the enquiry form on our website http://www.chennaiuniforms.com. You can also directly visit us at RSM Uniforms No.74, Godown street, 1st floor, Amex arcade complex, Chennai – 1. We would be happy to help you. Whether you are an Executive Chef, Sous Chef, Amateur Chef or Student Chef, we offer stylish and comfortable apparel and Chef’s Uniforms for any kitchen in Chennai. 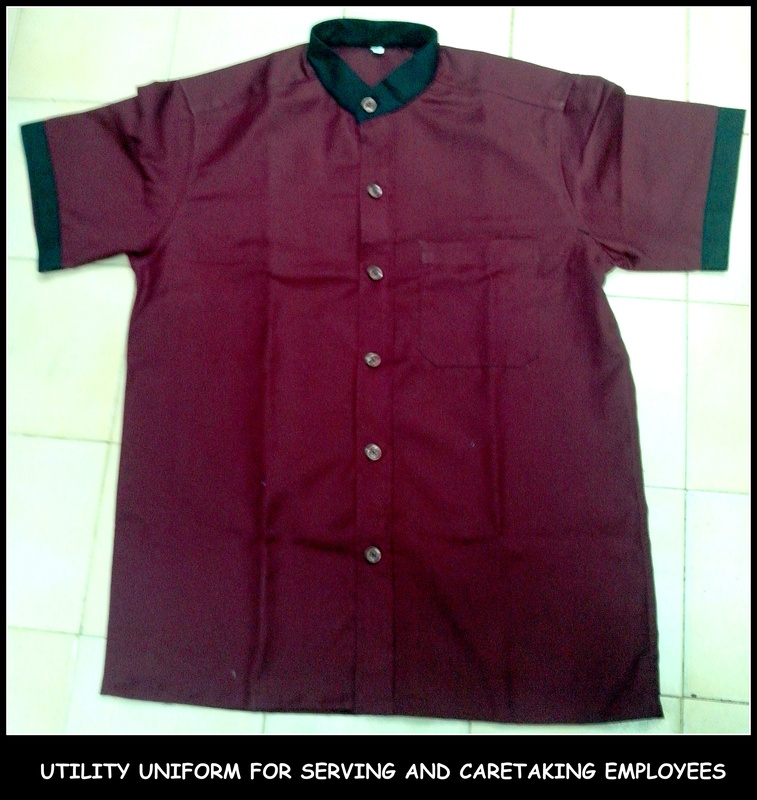 These Chef coats are made from 100% Garbedine material and are suitable for tropical climate of Chennai. 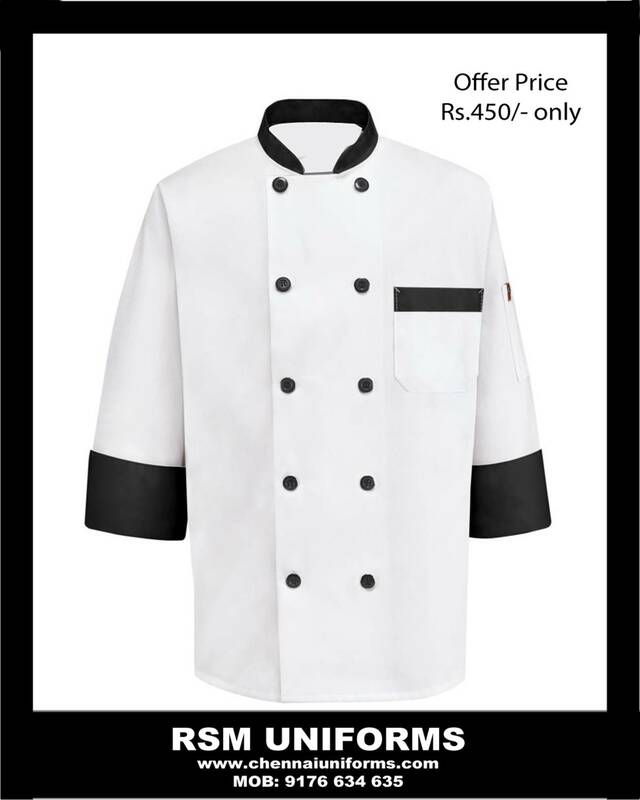 Chefs in Chennai find it difficult to buy the Chef coats at a reasonable price. The Chef coat that we manufacture is stylish and above all is pocket friendly. Chef coats available in varied designs keeping the base as White – The color of peace. Many chefs do not dress in their full uniforms while they are working, but usually the highly regarded hotels and restaurants claim that their chefs wear all the uniform. These uniforms are made of quite a lot of pieces. From these, the most popular is of course the chef hat, which is a big white hat with special decorations on top. Also known are the chef’s apron and scarf. Most chefs wear these pieces all the time. But the uniform is also composed of a bandanna, a tie, a pair of pants, gloves and shoes. These parts are not compulsory nevertheless. Large chains of restaurants and hotels habitually prefer that their chefs wear designer jackets that have the brand of the hotel written on them. Also, instead of the well-known chef hats they may wear normal caps. This is suggested, because they can keep hair finds from falling inside the food. But the other people in the kitchen are wearing regular caps, so it’s better if the chef wears his special hat so that he can be recognized. When it comes to the chef uniform’s color, as a rule the regular color is white, a color that inspires hygiene, but this is not a standard, the uniforms may have any color, depending on what the company wants. So me prefer dark colors for the reason that stains are less visible in this case. The apron is usually used to exhibit the company’s logo, and the pants are usually baggy ones, that let freedom of movement. Finally, the shoes must have low heels and they too must be comfy. On the other hand, nurse’s uniform’s included few pieces at the beginning. The first ones were simply white dresses with an apron attached. But as time passed, this changed, and now they are composed of a pair of comfortable pants and a tunic. The colors may vary from situation to situation, but the most well-liked colors are of course the white ones, and these also help the patients recognize the nurses. Many different types of uniforms are available for purchasing on the Internet, and clients may also order customized ones, that fit their preferences.